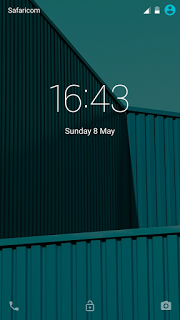 This custom rom for infinix hot 3 is made available upon request, and we give credit to androidhq254 for this rom, however it will be worth to note that this infinix hot 3 custom rom isnt in its perfect form, so you can check below to read known bugs. Disclaimer; this site and its developers are not responsible if you should brick your device in the process of flashing this custom ROM, ensure you are conversant with flashing of custom ROMs and also using SP flash tool before you carry out this process. before we highlight the bugs, lets quickly take a look at the features of AndroidOne Custom rom for hot 3, shall we? ?